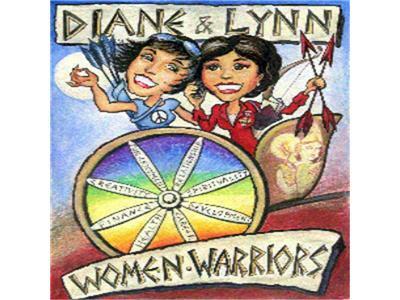 This Wednesday Nov 2ndat noon ET on Women Warriors we will be discussing how Women Warriors can “Make the Holidays Healthy and Happy” with our special guest, Hanna Goss. Hanna will share how getting from Halloween to January 2nd with balance, grace, and fulfillment takes awareness, planning, and the conscious celebration of tiny victories. Hanna Goss is a professional writer and wellness coach helping people connect their thoughts, feelings, beliefs, and actions to create optimal health and a vibrant life. After struggling with her weight for most of her life, several years ago Hanna began a fitness and wellness journey that resulted in her not only losing 34 pounds and getting into the best physical shape of her life, but more importantly changing her thoughts and feelings about herself and her body to make lasting changes. She now coaches clients from around the country to successfully navigate their own wellness journeys. A newspaper, magazine, and public relations writer for more than 25 years, Hanna regularly blogs about the mind, body, spirit connection and offers daily wellness tips at http://goss-coaching.com/blog/. You can email her at gosscoaching@gmail.com.